The Town Hall office will be closing at 2:00 p.m. on Monday, April 22. Welcome to the Town of Vienna! Town of Vienna was part of the Town of Windsor until 1849. The Town of Vienna was created on March 2, 1849 as 8 & 9 North Range 9 East – 29 days later the area was again divided into the Towns of Dane & Vienna. The name “Town of Vienna” was chosen by early residents and was the name of a Township in eastern New York State…where some early residents originated from. 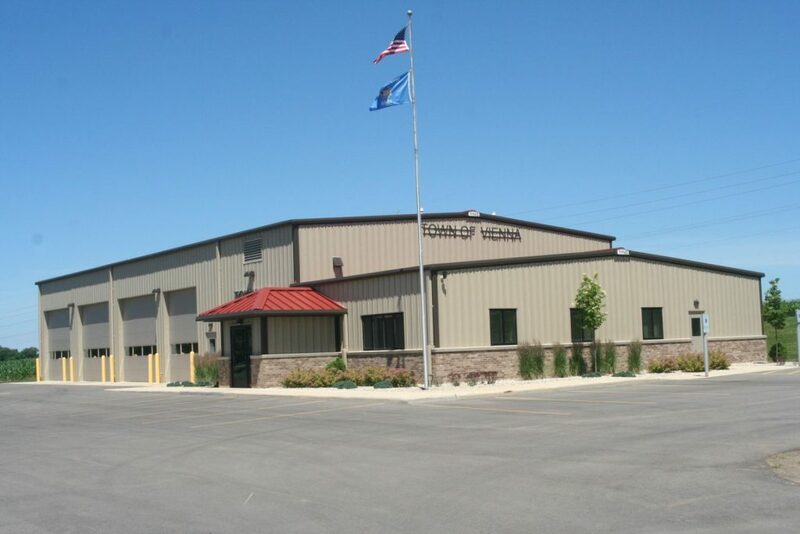 The Town of Vienna is currently a 36 square mile geographic and governmental unit located in northern Dane County. North of the Town is the Columbia County line, to the east Villages of DeForest and Windsor, south Town Westport and Village of Waunakee and to the west the Town and Village of Dane. Town of Vienna is conveniently located just north of Madison, home of the State Capitol. The Town’s population as of 2018 is 1,539. Town Board meetings are held on the 1st and 3rd Monday of each month at 7:00 p.m. The Plan Commission meets the 2nd Monday of each month. Meetings are held at the Town Hall located at 7161 County Road I (southwest corner of County Highways V and I). Normal office hours are 8:00 a.m. to 4:00 p.m. with occasional closing due to meetings and training. Disclaimer: The information on this web site is provided as a service. Every effort has been made to provide accurate information; however, the Town of Vienna reserves the right to provide updated or revised information to correct any inaccuracies and this website should not be considered an official record of Vienna.